I'm so humbled by all of the learning I've received over the years from contributing to this blog. Almost daily I receive emails from readers who have hair care related questions. 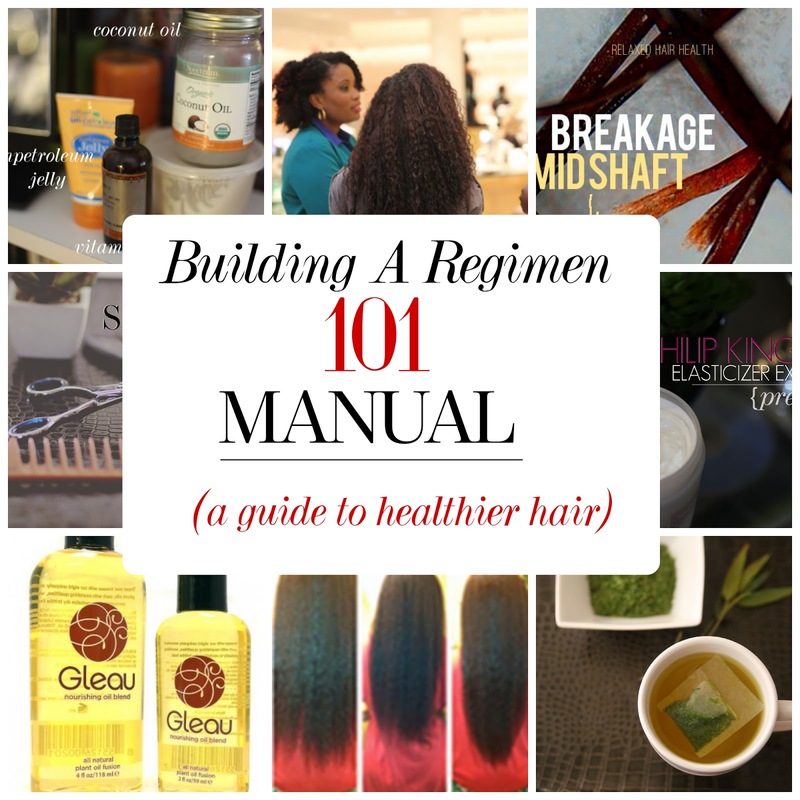 I love answering these types of questions, however, I find myself wishing I could provide a complete informational guide that could really help set the foundation for their healthy hair journey. Out of this idea came the Creating a Regimen guide. It's the first in a series of in-depth discussions on several techniques and skills that create healthy hair. This six page Creating a Regimen guide discusses how to first identify your opportunity areas then helps you create a plan of action that will work to address concerns and reach your goals. So if you aren't completely confident that your current regimen will create the results you want, this guide was made for you! Click on the image below to download. From time to time, I get emails from others who are just beginning their blogging journey or those who wish to take their blog to a greater level. I invest a countless amount of hours researching the tips, tricks and advice of those who have grown their blogs to full time income. I've applied many of the strategies on this blog and have experienced great success. 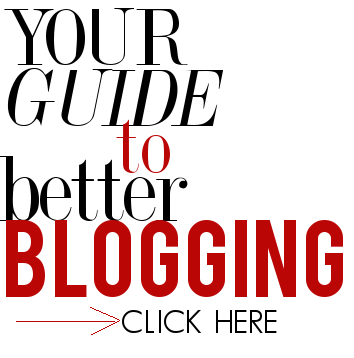 This manual details all the ins and outs of building a high powered blog that gets traffic and earns a decent income.